Identified by several publications as one of the top tax attorneys in the Las Vegas area, Mr. Dixon provides tax planning advice on a wide range of issues and represents clients nation-wide in examination, appellate, and collection matters pending before the Internal Revenue Service and state tax authorities. Prior to joining Fabian VanCott, Mr. Dixon was the managing attorney at another Las Vegas law firm, where he successfully utilized both his legal and accounting backgrounds to assist clients in a variety of sophisticated tax matters involving federal, state, and local taxes. 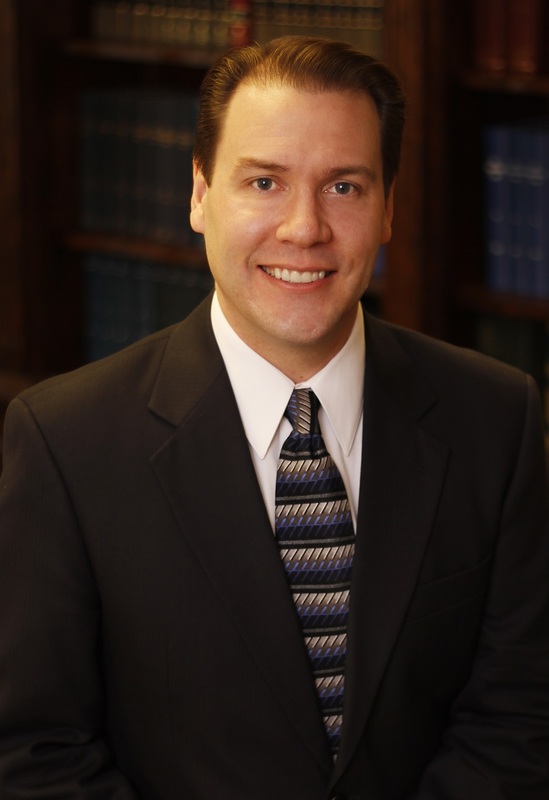 Mr. Dixon earned his Juris Doctorate from the University of Cincinnati (UC) College of Law, where he also received a Master of Science in Taxation (M.S. Tax) through UC’s graduate school of accounting and an MBA with a concentration in Accounting from the College of Business.